A high performance, multigrade SAE 15W-40 diesel engine oil, designed for modern heavy duty diesel engine, exceeding the requirements of API CI-4. A unique combination of selected quality base oil blended with high performance additives. Provides excellent lubrication and engine protection to enhance outstanding performance than other conventional diesel engine oil. Offers stronger oil film, excellent thermal and oxidation stability and suitable for all operating conditions. Enhances engine cleanliness, especially in the piston and ring, disperses soot and controls deposit formation on vital engine parts. 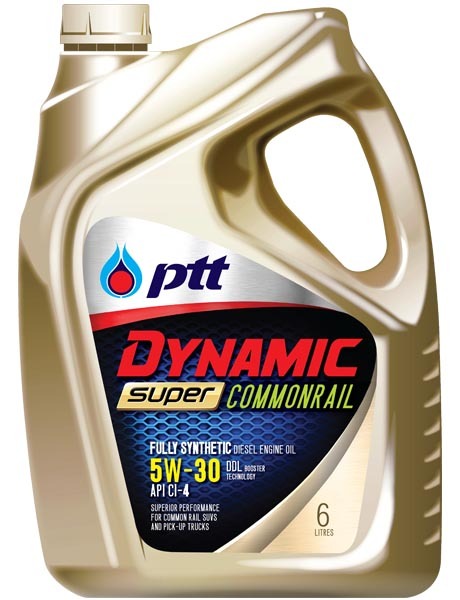 Provides outstanding wear and corrosion protection and reduces engine oil consumption. 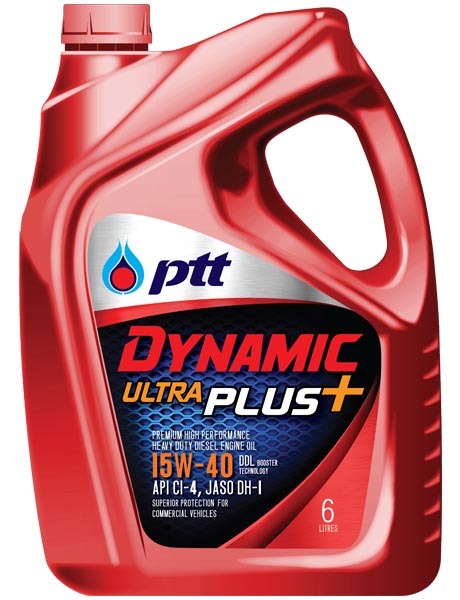 Prolongs engine life and extends oil drain intervals. 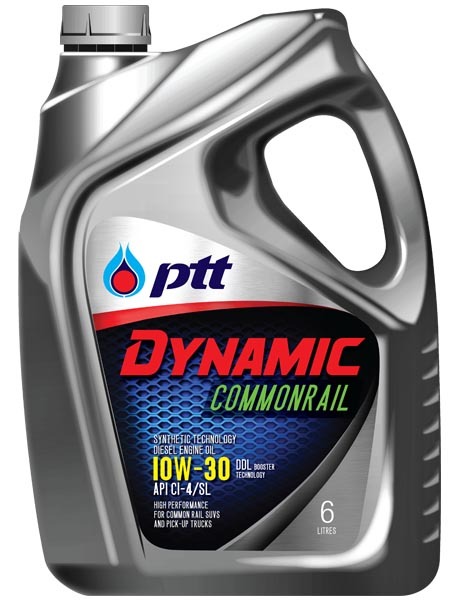 Recommended for the use in heavy-duty modern diesel engines e.g. truck, bus, van, and pickup, especially suitable for European and American premium diesel engine technology such as Volvo, MAN, Caterpillar and Cummins etc. Suitable for vehicles equipped with turbocharger system and heavy duty vehicles in all service conditions. Recommended for all conventional diesel engines.